Focus: Assisting with the management of client relationships. Fun Fact: I could perform CPR at the age of 2. With a passion for people and a mind for numbers, Erin enjoys learning about clients’ goals and helping them organize a long-term strategy to achieve them. Her day-to-day focus involves collaborating with other members of the Hamilton Capital team to provide clients with specific recommendations unique to their personal situation. Erin previously worked for a wealth management firm outside of Philadelphia before realizing Ohio is home and returning to the heartland. 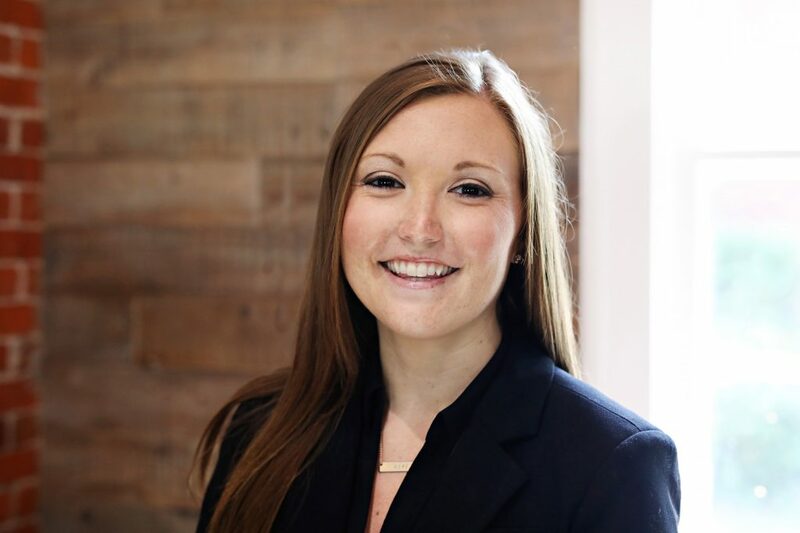 She joined Hamilton Capital in 2016 and enjoys not only assisting clients, but also acting as a member of various committees, including the Wellness and Social committee. As a former aspiring journalist, she utilizes her creative energy towards planning events and motivating others to participate. A graduate of Ohio University, Erin holds a Bachelor of Business Administration with a concentration in financial planning. She has earned the CERTIFIED FINANCIAL PLANNER™ certification, and is a member of the Financial Planning Association. at age 15 in the neighborhood ice cream shop, and quickly learned that scooping ice cream and making sundaes was okay, but what I truly enjoyed was connecting with people. Ice cream is often so much more than just a sweet treat. Connecting with customers to learn about what they were celebrating, the special time they were spending with their kids and grandkids, or sometimes even being a listener and a bright spot amidst their bad day was what made my first job fun. While I don’t serve ice cream sundaes anymore, what I truly love about working as a financial advisor is making that connection with my clients and learning what is happening in their lives. Whether it is a celebration or a concern they need assistance with, I am happy to listen and help.